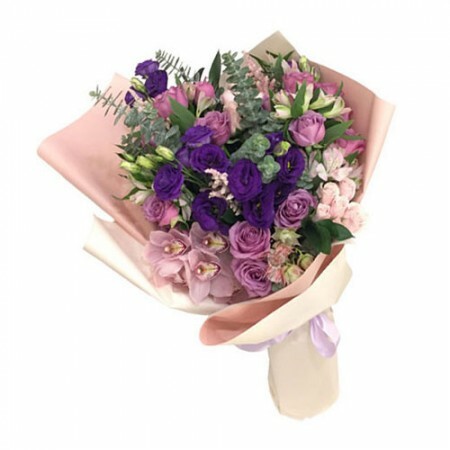 Express your love and concern for that special someone on that special day through our birthday flowers delivery service in Singapore. 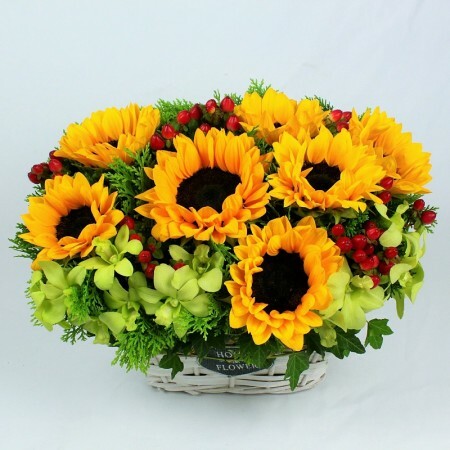 At Secret Garden you can opt for same day flower delivery consisting of the freshest of blooms. 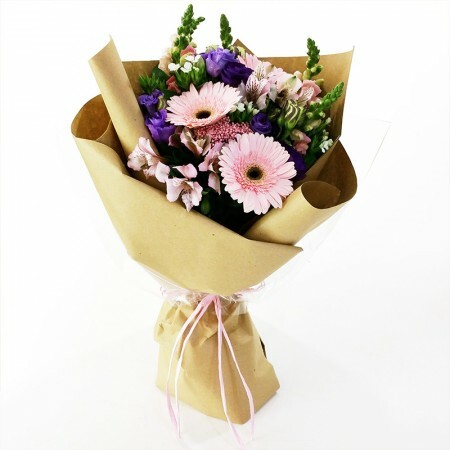 Whether you want to send your flowers to the recipient’s home or surprise the person with beautiful blooms at office, we are always ready to arrange for the same. 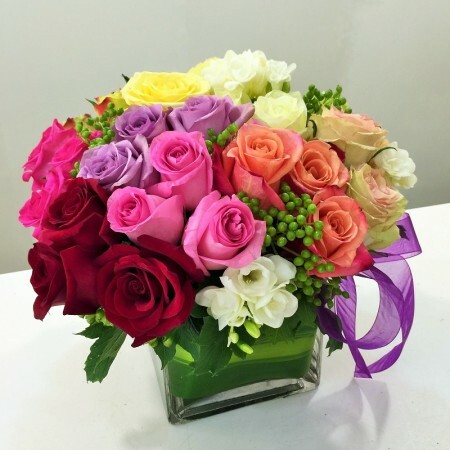 Flowers speak a lot and often bring out the loveliest of wishes, which words often fail to convey. 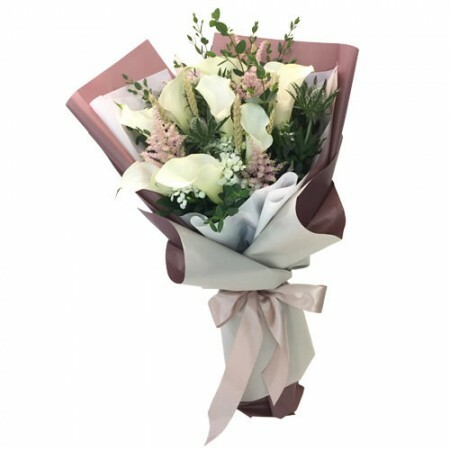 So, if you are looking for gift delivery in Singapore, sending across a bunch of fresh flowers is one of the best options. 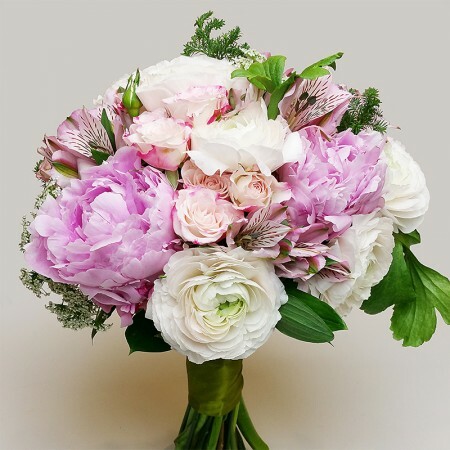 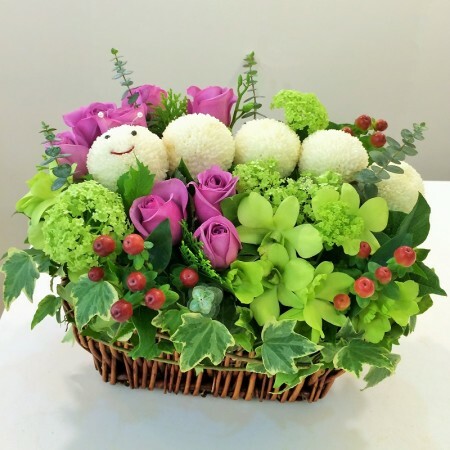 Simply choose from our exquisite collection comprising crabtrees, roses and more, and we assure you the best flower delivery in Singapore, sure to bring a smile to the recipient’s face. 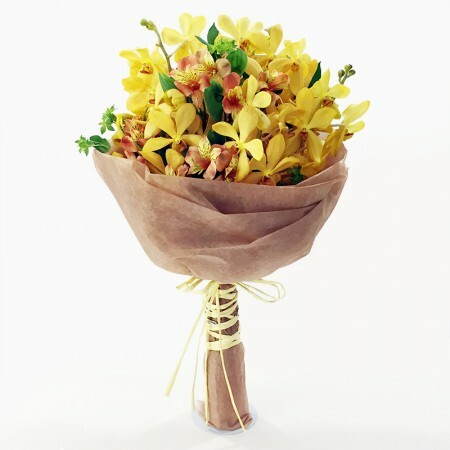 When you think of sending birthday flowers, rope in some extra charm by including our cute little gifts. 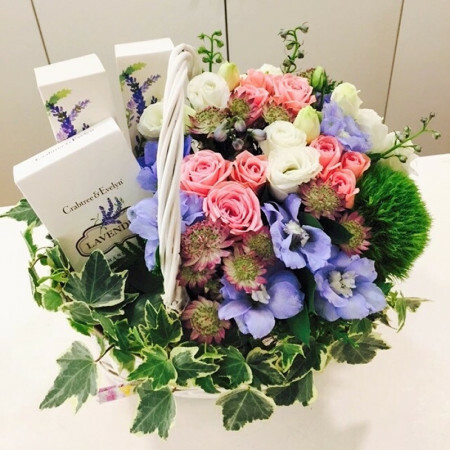 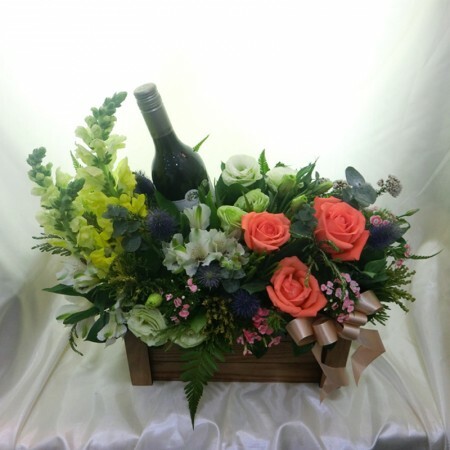 The beauty of the combination of flowers and gifts is indeed undeniable! 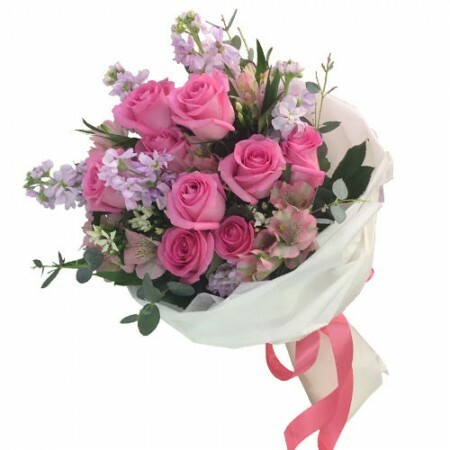 Sending a beautiful bouquet or online gifts will not only cheer up the recipient but will also make the birthday more special and memorable. 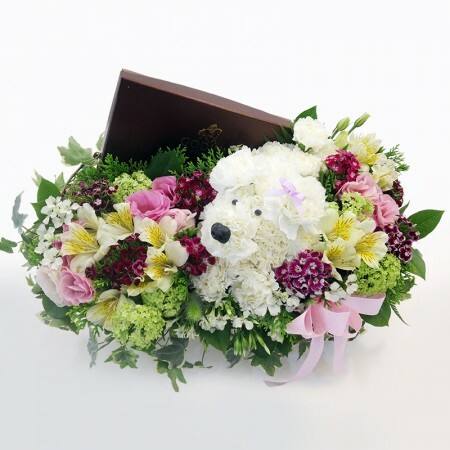 Is the birthday of someone close to your heart approaching? 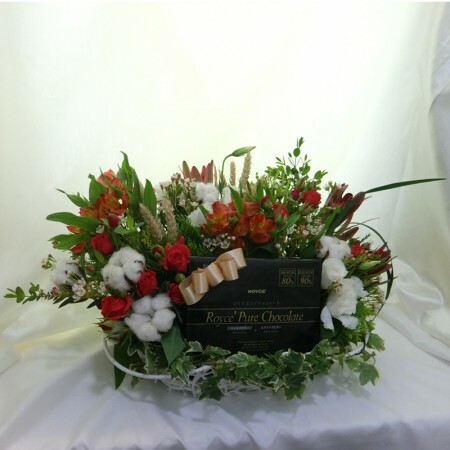 Then wait no more, but contact us for a complete package of gift and flower delivery in Singapore at affordable prices. 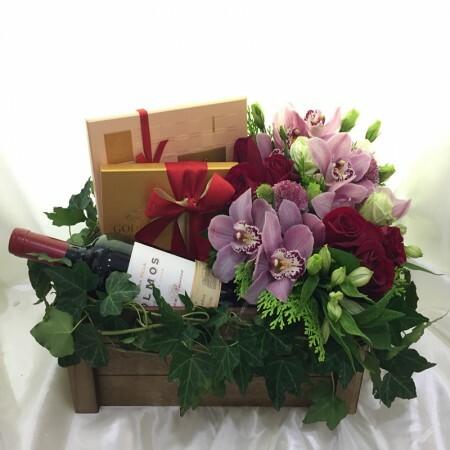 Get ready to create some magic for your loved ones with the most appreciated floral delivery in Singapore by Secret Garden, your number 1 florist online.